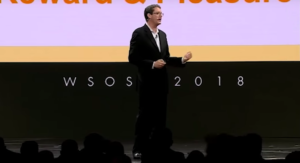 "Kevin Kruse gives practical advice for leading in a world that will never be the same." "Kevin Kruse has discovered gold. 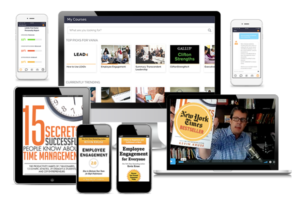 With his easy and entertaining writing style, Kevin will keep you amused, interested, and motivated to try new techniques that can improve both relationships and results. Read this book." "This book teaches leaders how to reach new levels of success through transparency, vulnerability and even love." 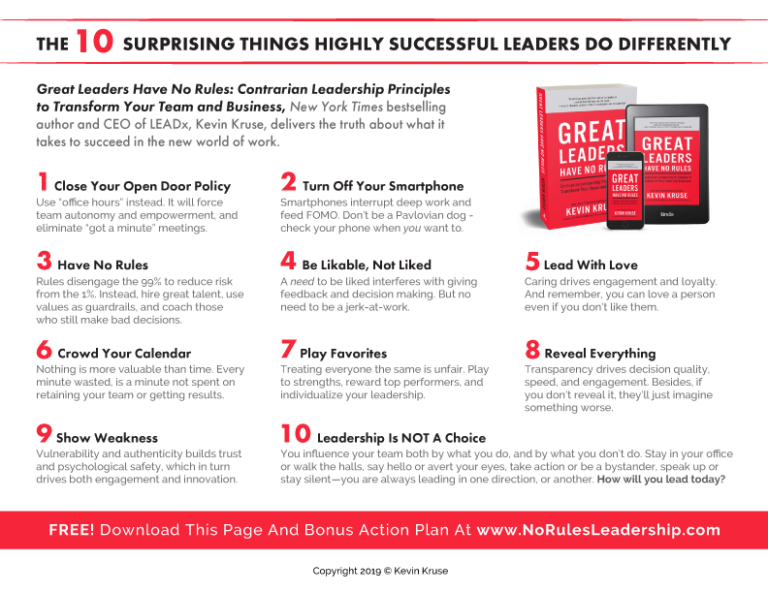 Get your copies of Great Leaders Have No Rules from any of these online stores and then complete the form below to gain access to your Great Leaders Have No Rules bonus material. 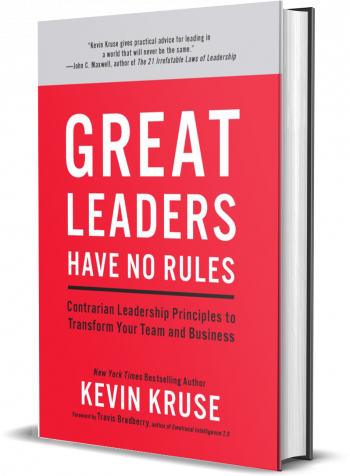 In Great Leaders Have No Rules, New York Times bestselling author and highly successful entrepreneur Kevin Kruse debunks popular wisdom with ten contrarian principles for better, faster, easier leadership. 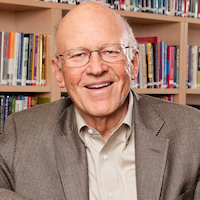 Grounded in solid research and three decades of entrepreneurial experience, this book has one purpose: to teach you how to be both the boss everyone wants to work for and the high achiever every CEO wants to hire—all without drama, stress, or endless hours in the office. PRE-ORDER MORE COPIES, GET MORE VALUE-PACKED BONUSES! Here's what you get when you order 1 book from any online retailer. Here's what you get when you order 100 books from any online retailer. 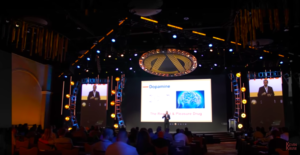 Kevin Kruse is a New York Times bestselling author and a serial entrepreneur who started or cofounded several multimillion-dollar businesses. 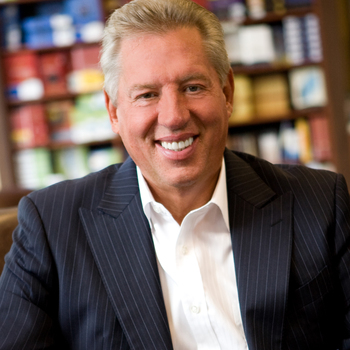 Kruse’s articles on leadership have appeared in Forbes and a number of other publications, and his podcast, The LEADx Leadership Show, has been downloaded over one million times. 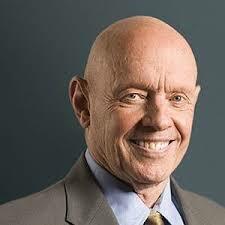 He is the founder and CEO of LEADx.org, whose mission is to spark one hundred million new leaders. Step 1: Order your book(s) from any online retailer. Step 2: Fill out one of the forms below to claim your bonuses! Am I eligible for the bonus if i'm outside the US? Yes! It doesn't matter where you live, you are eligible for all of the bonuses. Where do i buy from to get the bonus? You can purchase from any online retailer. Just save your receipt! can i get the bonus if i only purchase an ebook? Of course! Why wouldn't you be? Just fill out the form here and upload your receipt once your finish your purchase. Fill out the form here & upload your receipt and we will send your bonuses and contact you if your bonuses require scheduling time with Kevin Kruse. when will i get my bonus, and how? Depends on how many books you purchased. For the 1-book bonus package, you will get it within 1 hour of uploading your receipt here. 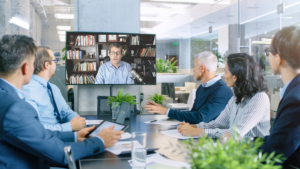 For the bonuses that require scheduling (Such as the webinar or keynote with Kevin), a team member will contact you to set it up. where can i ask a different question ? Email [email protected] and we will get back to you within 24 hours (but usually much sooner).